Keeping your home clean and dust free has many benefits. 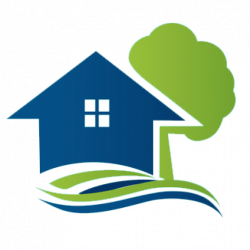 One of the foremost things that you can observe is that the quality of indoor air becomes good. The air is more breathable. But, what about the cleaning of the air conditioning or heating systems in the house? Should they be cleaned at all? 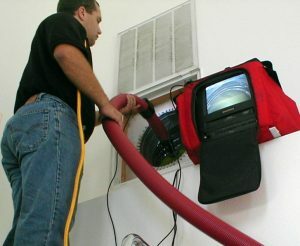 Is it necessary to do air duct cleaning? After all, they do carry air and there are many chances of dust particles entering from outdoors to the indoors through the air ducts and vents. The presence of substantial and visible mold growth inside the components and ducts of the cooling system. There is an excessive amount of dust and debris in the air ducts. Dust and debris are released into the homes through the supply ducts. Apart from these reasons, cleaning the air ducts also helps in efficient functioning of the heating and air conditioning system. 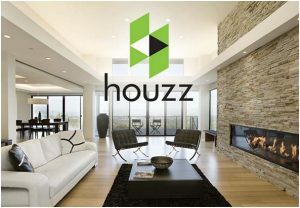 It also has benefits of saving energy bills as well as repair costs. Here are some tips to keep your air ducts clean. 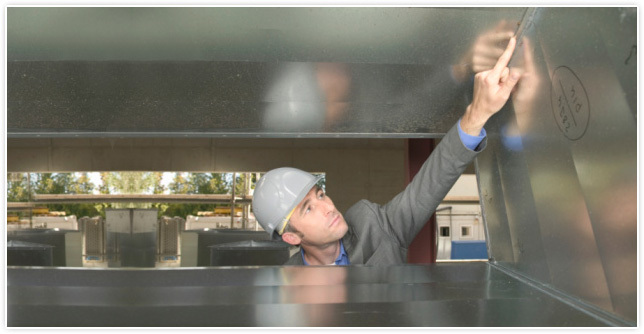 Always take the help of professional and reliable air duct cleaning services. The entire system should be cleaned and not just the peripheral parts. Duct cleaning services, which do just the peripheral parts, should not be considered, as they can do a shoddy job. All the vital parts of the heating and air conditioning system should be kept clean. These various parts include fans, cooling coils, filters and heat exchangers, vents, ducts etc. Good filters that are highly efficient must be used for the heating and cooling system. This prevents dust and debris to get accumulated inside. Periodic cleaning of filters is a good idea. Filters must also be changed at regular intervals if they are not working efficiently. There should not be any missing filters. These allow the air to pass without going through the filters, thereby bringing along with them dust particles. 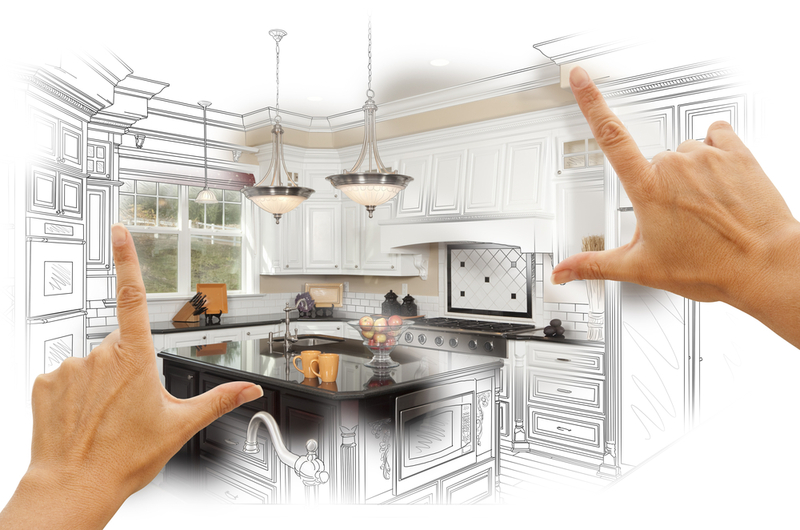 The supply and return registers should be sealed, when any renovation work is going on in your home. Renovation and construction process brings with a good amount of dust that can enter into the ducts. Once the renovation work is complete, clean up the entire heating and cooling system and before you start using it. Using a HEPA cleaner, remove the dust in your home. Regular vacuuming also ensures that there is not much dust that enters the air ducts. Air ducts should not have moisture in them. Otherwise, they will lead to the growth of molds, mold spores etc., which can cause allergic reactions in many people. Hence ensure that the air ducts are moisture free. Any water leak/damage should be repaired immediately. There should be proper insulation of the heating and cooling system, to prevent water condensation. 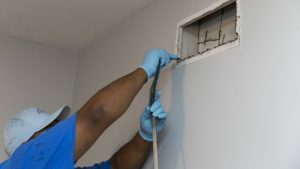 Your home air duct cleaning and vent cleaning should be undertaken by professionally certified air duct cleaning companies. Ensure that they are reliable, trustworthy and have good credentials.